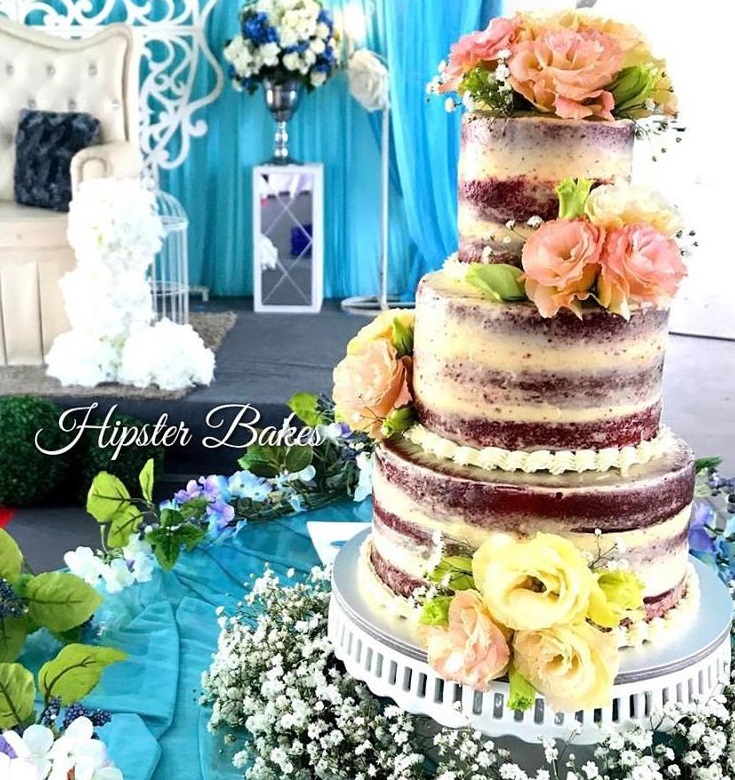 Perfect Malay Wedding is proud to feature Hipster Bakes Tel: 9425 0526. 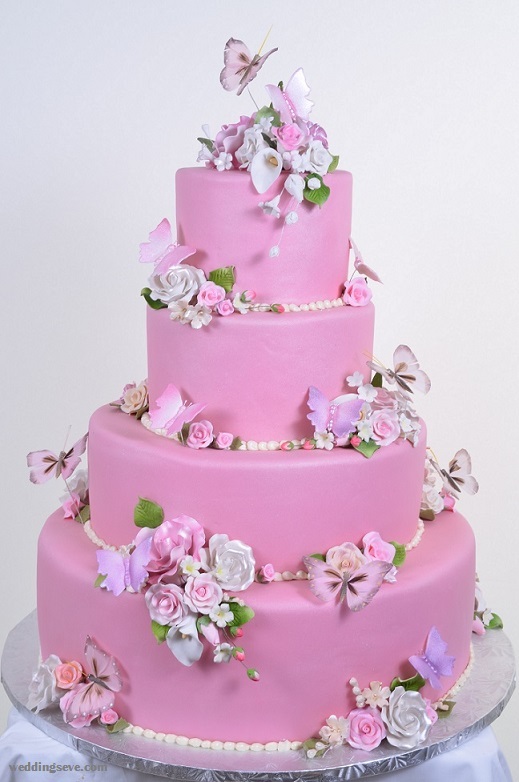 Learn more about them and let the experts create an edible masterpiece for you! 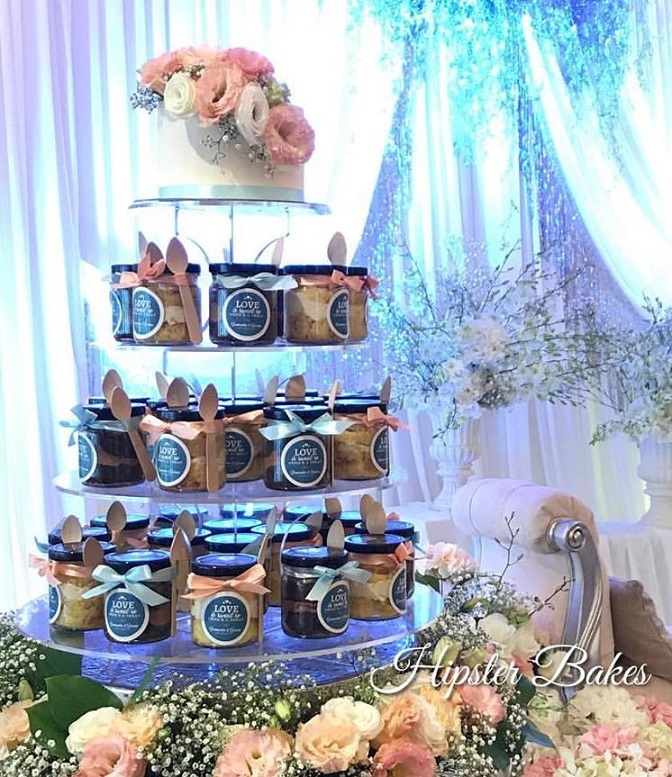 They are located at address: No.55 Siglap Rd #B1-13, Siglap Centre Singapore 455871. 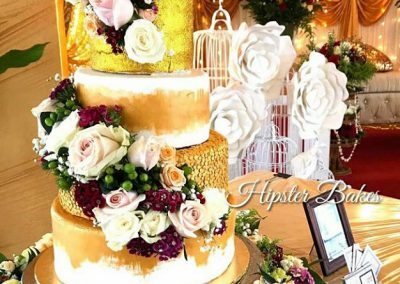 Hipster Bakes is a speciality cake studio that specializes in creating one-of-a-kind custom wedding cakes. 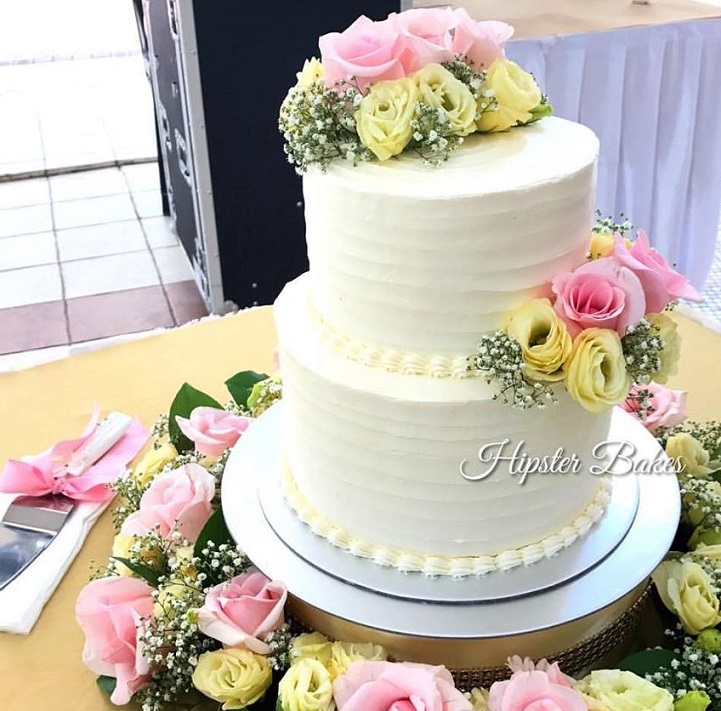 They bake cakes for the couple who are looking for a simply beautiful and delicious wedding cake at a price that will simply make you smile . 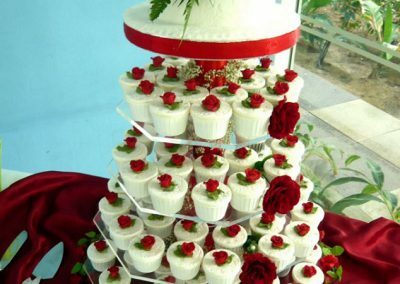 Their cakes and desserts are baked only with the freshest ingredients. 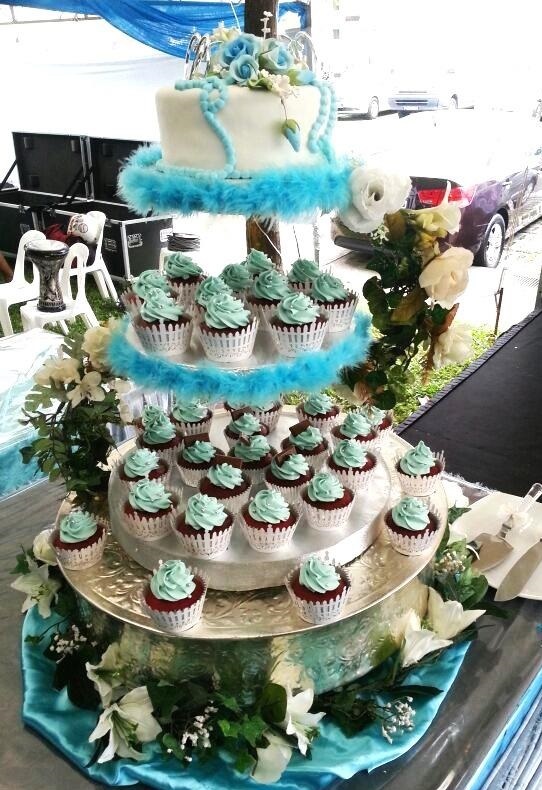 Bake from scratch, each mouthful is sure to make your mouth water and your taste buds tingle. 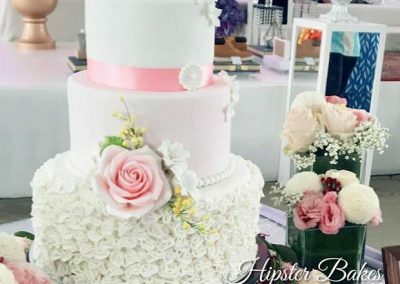 These amazing wedding cake galleries are their past creations. 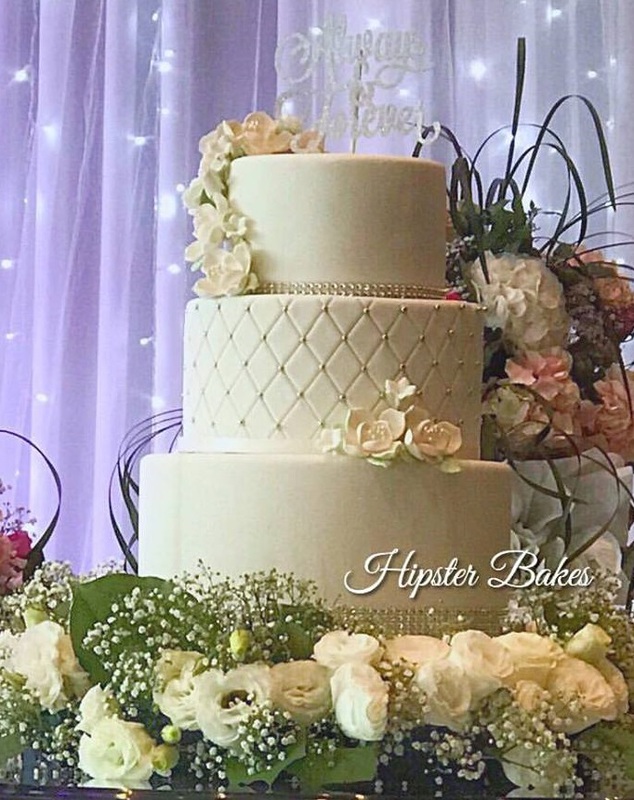 The next gallery of beautiful wedding cakes are from, a boutique bakery specializing in custom designed wedding cakes as well as cakes for all special occasions, such as anniversaries, birthdays, bridal showers, and all other celebrations of love. 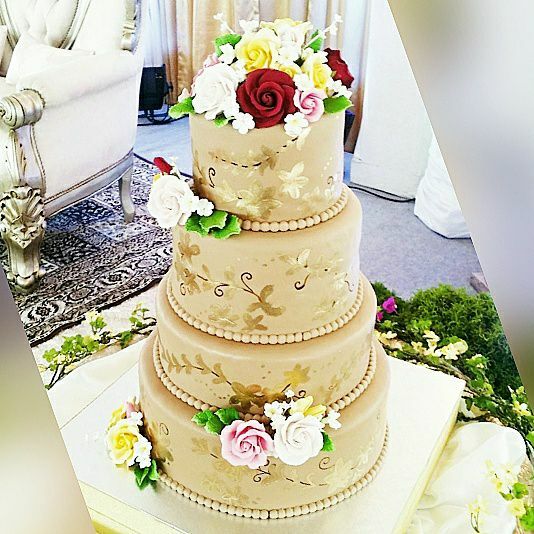 They are able to customised, craft, produce and deliver stunning cakes over and over again. 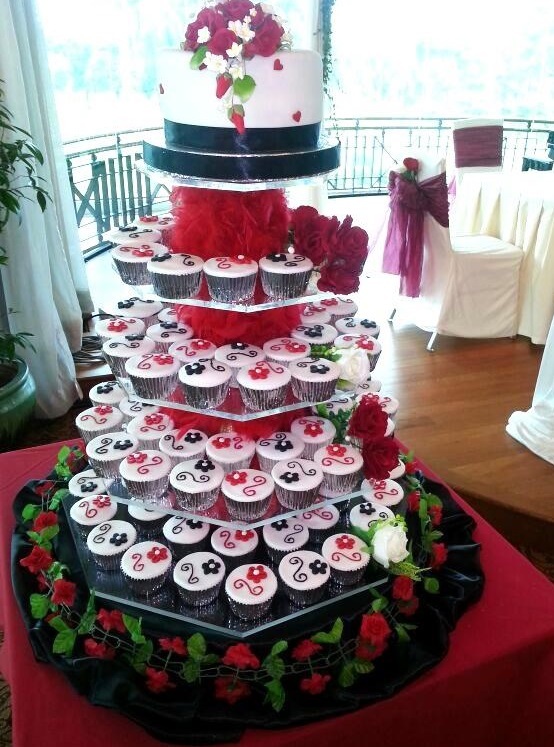 Below are just some of the samples that was customized for past clients. 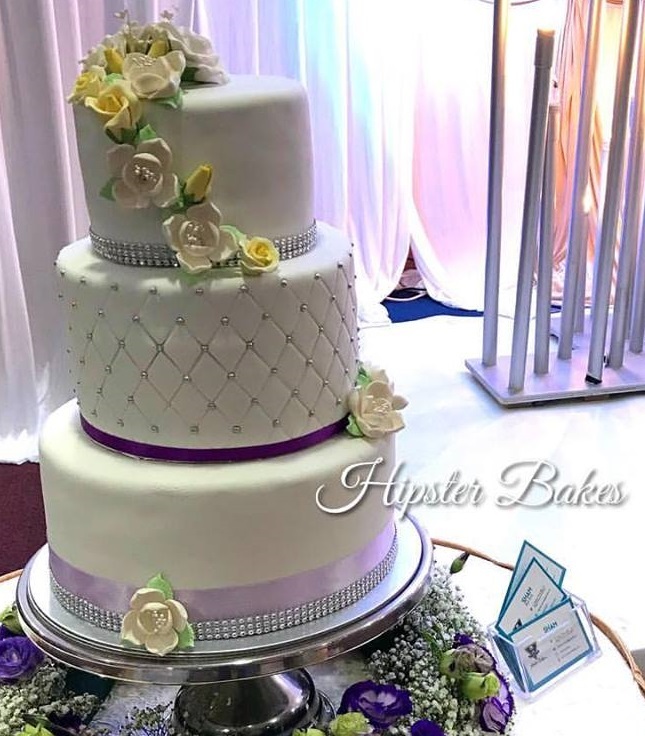 Later in this article, we will share specific designer bakers in our area, but it is important to know that there are many different kinds of establishments that offer wedding cakes. 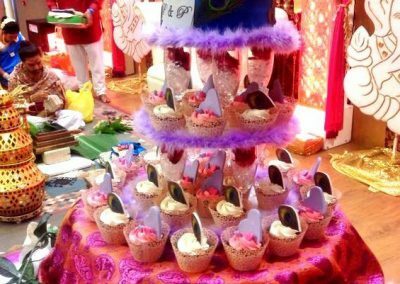 Be it cupcakes or just cakes, they have various cultural methods of being created and designed to fit not only the specific cause at hand but also to represent the social norms that accompany it. 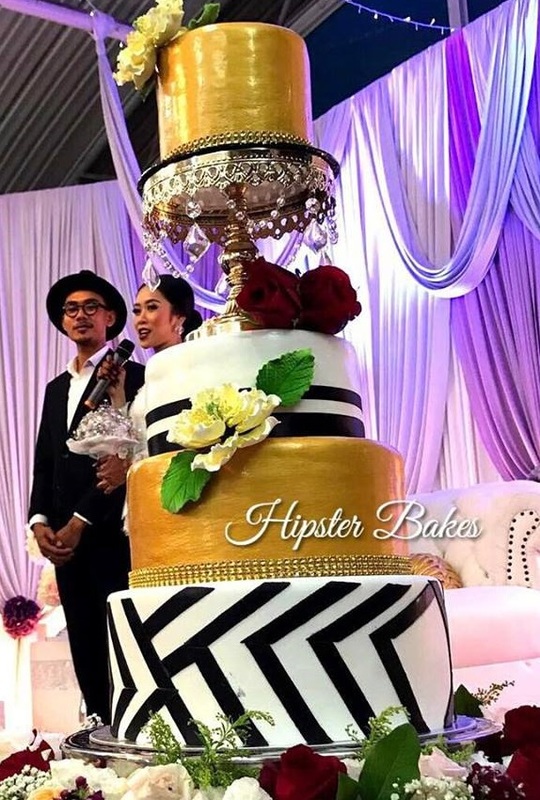 Weddings are also a beautiful cultural ceremony that reflect values and traditions associated with the people in love, and cake is a surprisingly large part of that. 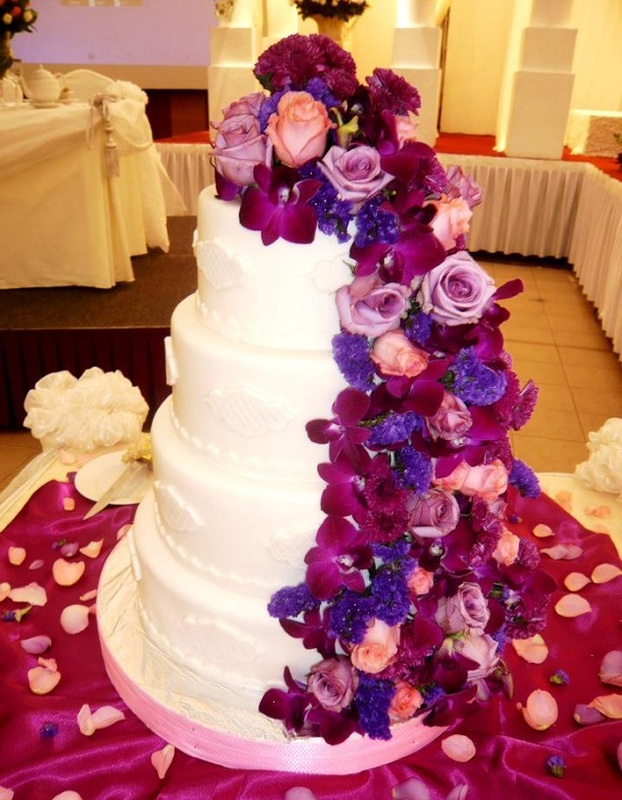 It can also be a centre piece for guests to take wedding photos with. 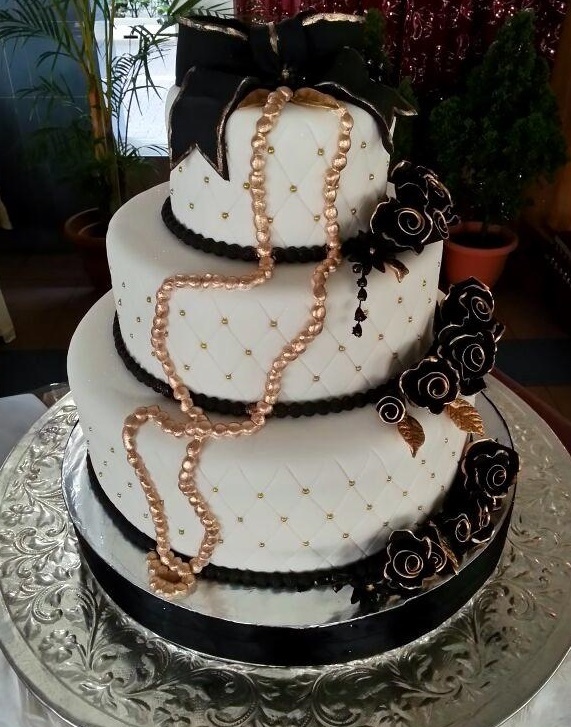 Everyone knows that the most important part of any party or celebration is the cake. 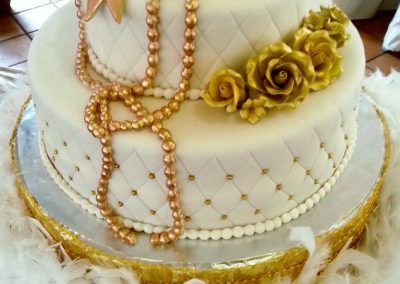 Both a delicious treat and a symbol of the celebration itself, cake is a miraculous all-in-one motif with the bonus of being completely eatable. 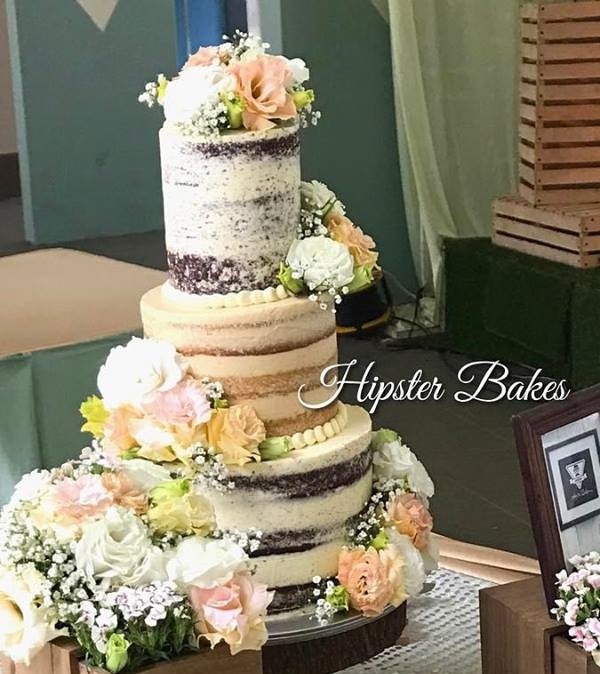 Cakes are exciting enough for birthdays, comforting enough for funerals, and magical enough for weddings not only in Singapore or Asia, but all around the world! 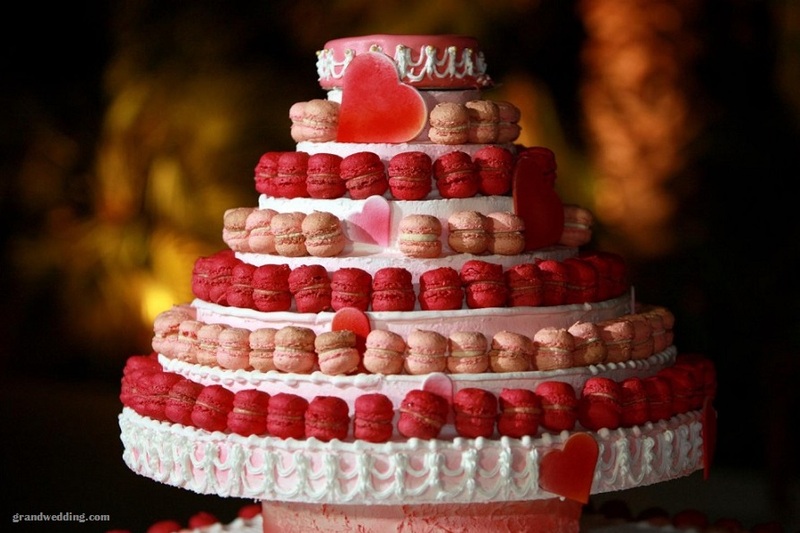 You would be hard pressed to find another pastry item so useful or so well-liked. 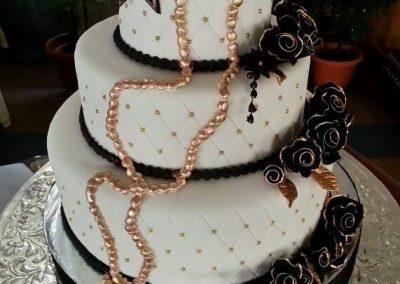 As one of the most popular dishes around the world, cakes have various cultural methods of being created and designed to fit not only the specific cause at hand but also to represent the social norms that accompany it. 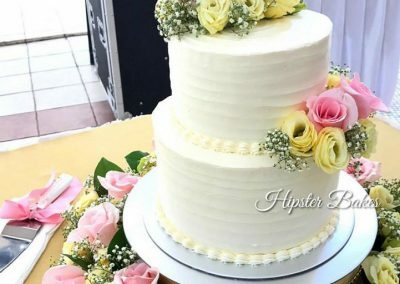 Weddings are also a beautiful cultural ceremony that reflect values and traditions associated with the people in love, and cake is a surprisingly large part of that. 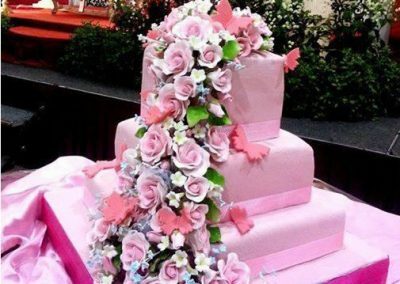 The final design should already have been decided on by you, which you have the option of working and tweaking along the way. 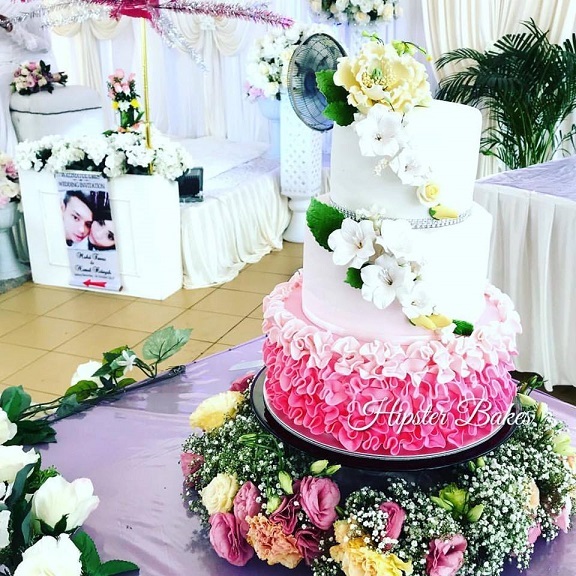 At this point, you should reserve the services of that professional / baker in order to give him or her plenty of time to plan and craft the beautiful creation. 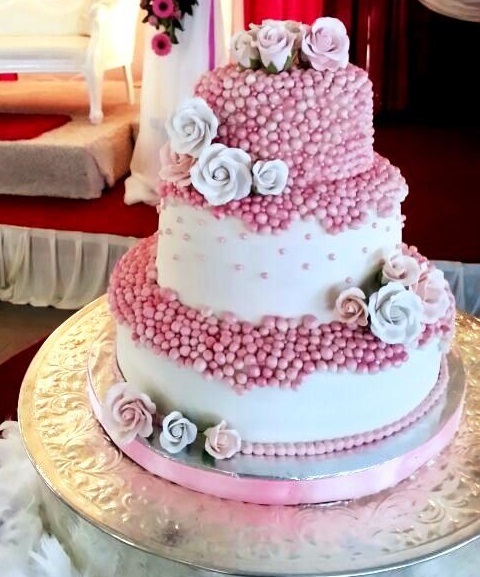 If it’s really complex, he or she might just need some practice on their own! 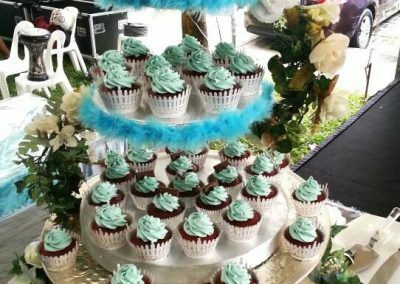 Another thing to note is that the hotel or venue at which you are hosting your wedding celebration will likely have specific offerings for cake selection. 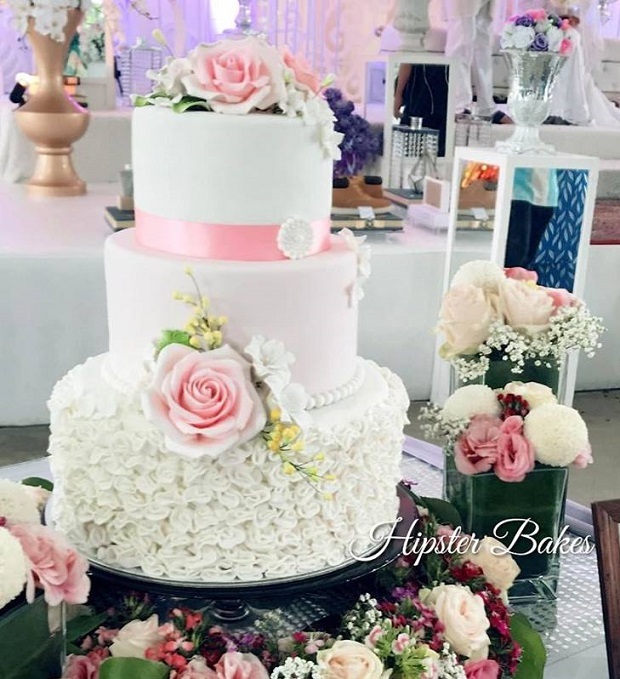 Additionally, the catering service or wedding planner you employed for the wedding can recommend bakery talents for the construction of a grand wedding cake. 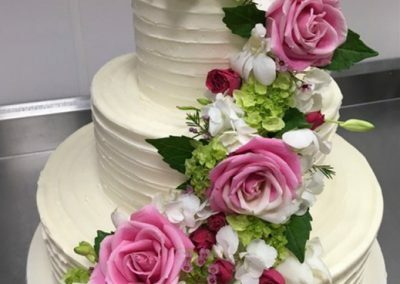 Even amateur bakers provide wedding cake services. 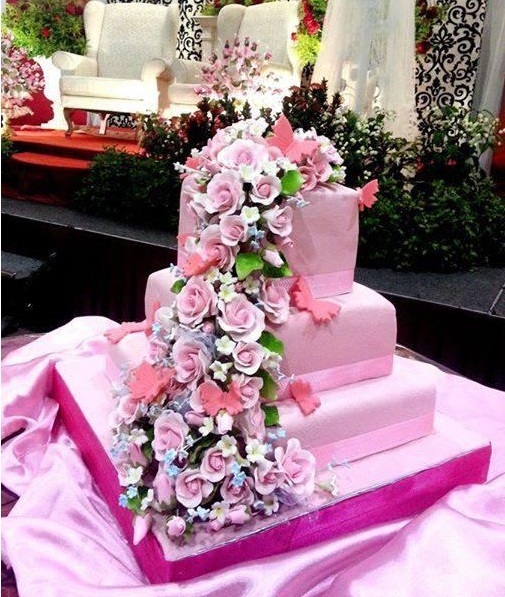 But for the most beautiful wedding cake Singapore had ever seen, using a designer baker is key. 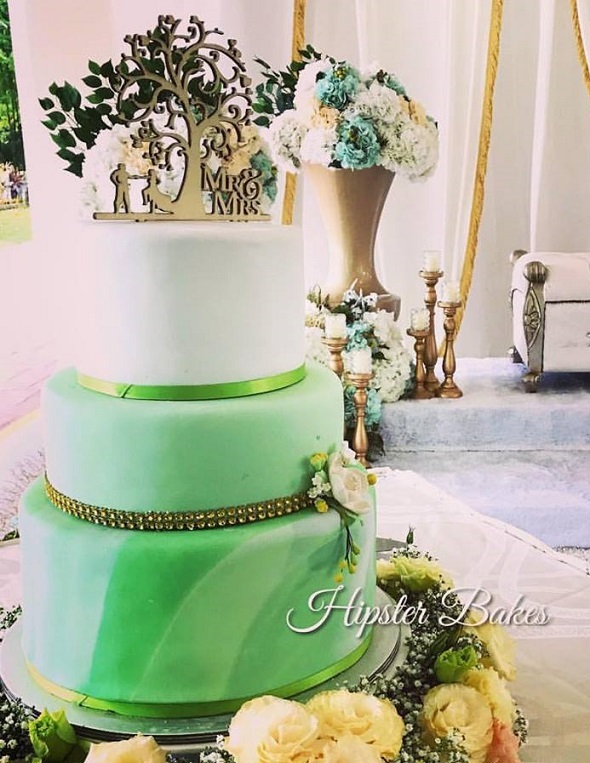 Cakes for weddings are an expensive aspect. There is no avoiding that fact. 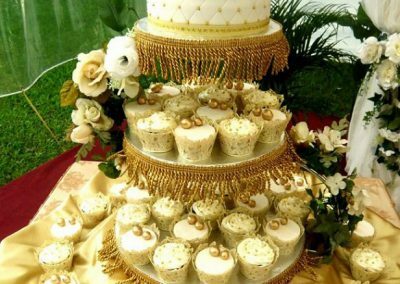 However, there are ways to make sure you get the best cake for your money. 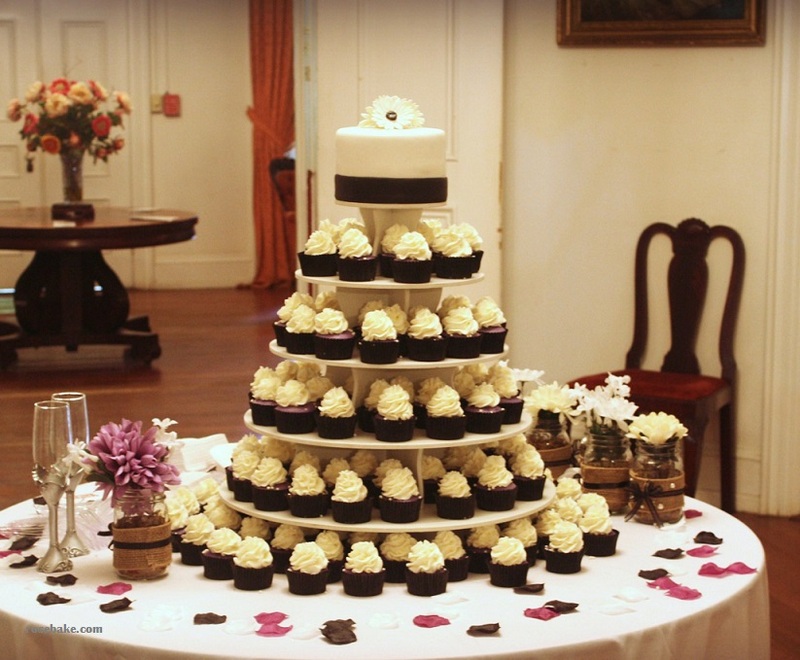 To help you understand, we’ll break it down in stages. 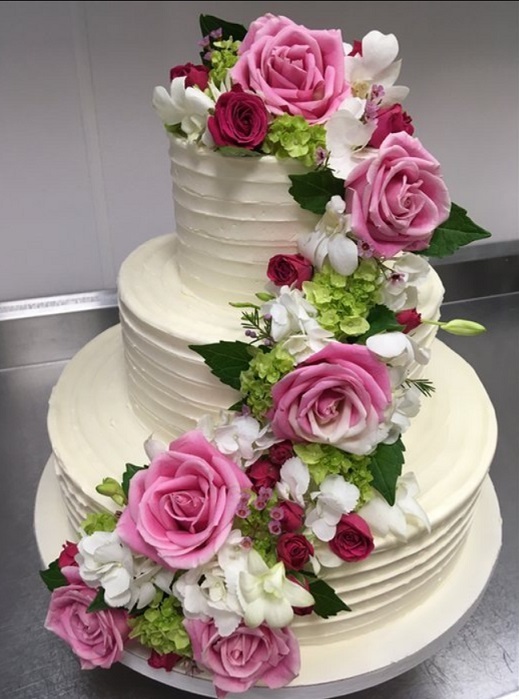 In order to have a cake that best represents the love shared between the couple, the cultural values that bond the families, and the incredibly varying delights of the cake in and of itself, it is imperative that those ordering the cake understand some of the wedding cake basics. 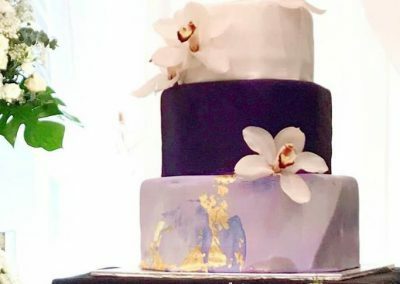 There are obviously great places to order cakes around the world, but for weddings taking place in Singapore, couples have amazing options available to them. 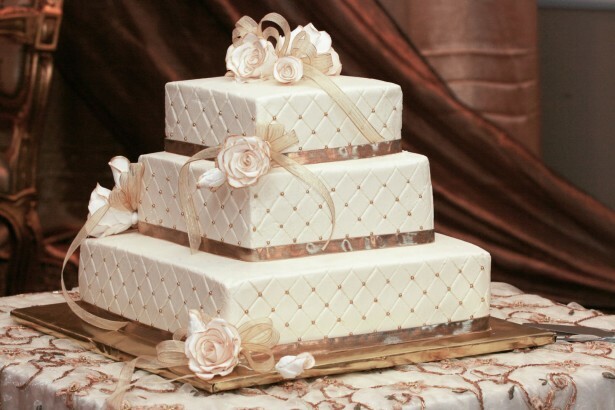 To get the best looking wedding cake or even desserts, follow some of these tips. 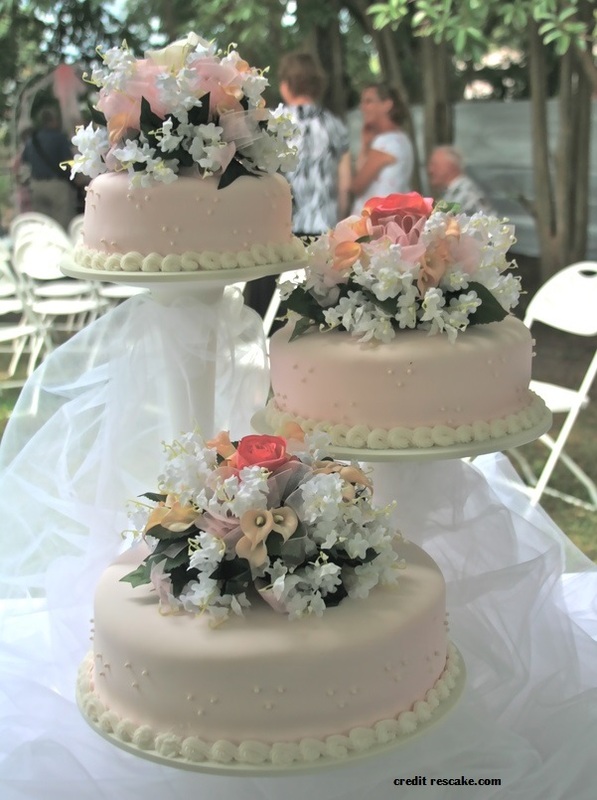 To have the best cake possible for your wedding, be sure you order at least six months before the set date. 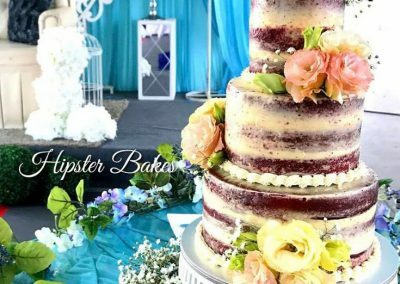 For the most awe-inspiring, jaw-dropping cakes in the neighborhood, there are quite a few custom cake bakeries in Singapore that offer the best of the best in terms of designs and flavours. 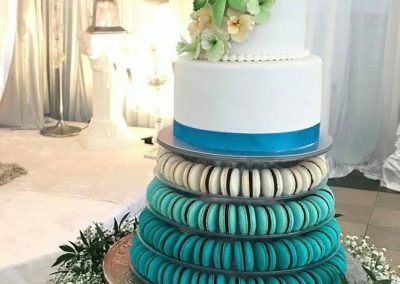 More than just delicious and traditional, these bakeries take the entire idea of wedding cake decorations to the next level. 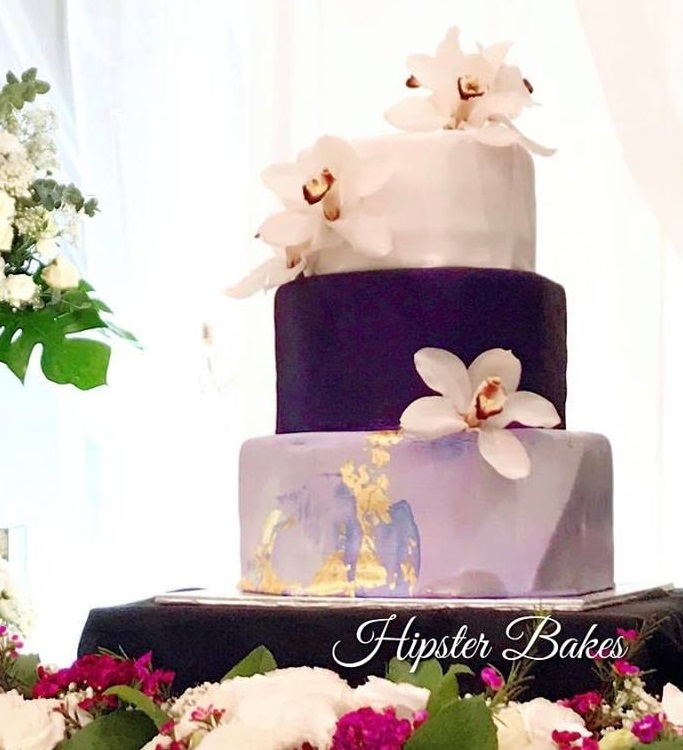 They have gorgeous designs and work well with clients to not only showcase their creations, but to produce the most flattering symbol of marital bliss possible. 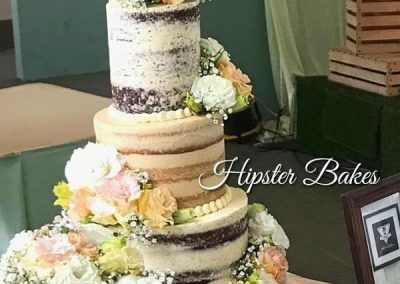 To get arguably the most unique wedding cake no matter where your location may be, try to also get feedbacks from social media like Facebook to be updated who’s the best baker in town now. 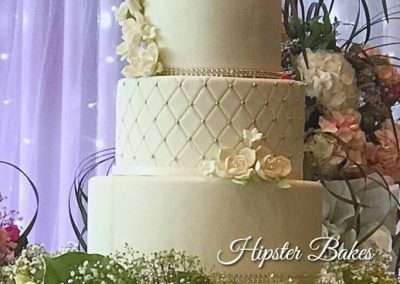 Someone well-known last year may not really be the best this year. 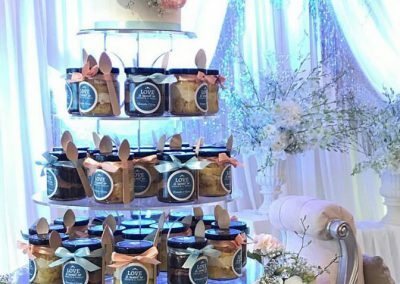 A young entreprenuer starting out may also be taking the baking scene by storm and you might just miss it. 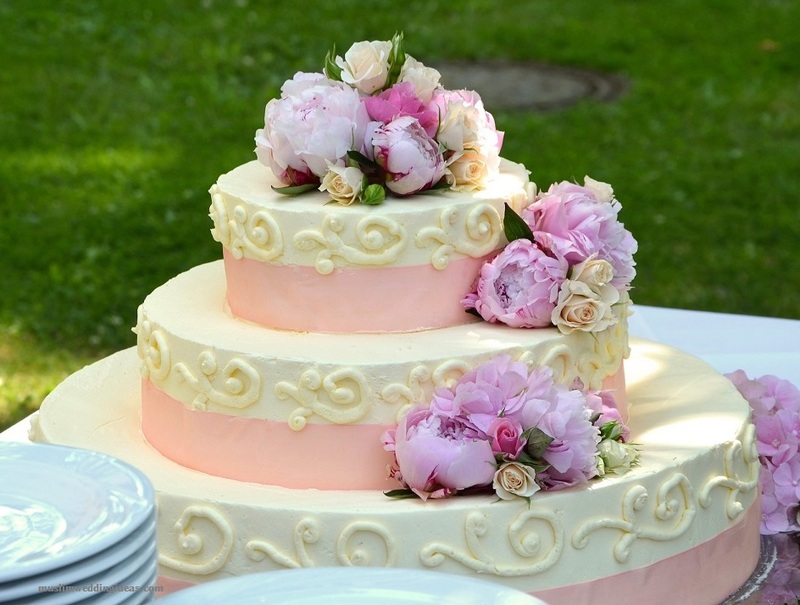 The majority of bakers develop a price based on the slices needed to serve all of the guests. 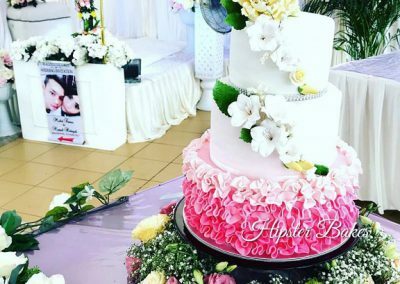 That means that the entire cost of the cake is dependent upon the cost per slice, which varies based on size and design. 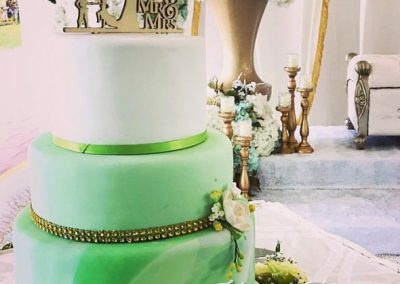 The deposit for the cake is typically between 20% and 50% of the total cost, but the cake has to be paid in full before the time of the wedding. 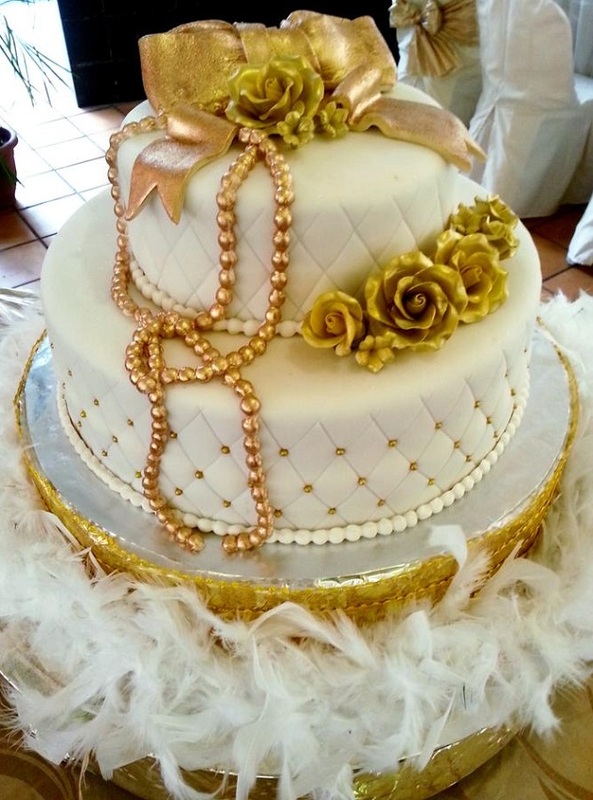 The more popular or celebrated the baker or designer is, the more expensive will be the cost of the cake. 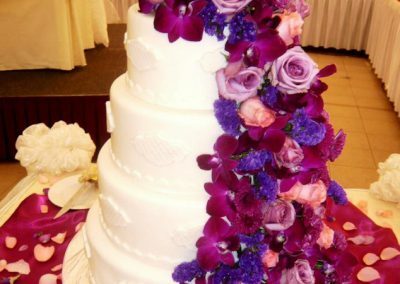 With gorgeous hand-crafted floral arrangements and toppings, these cakes are a sight to behold. 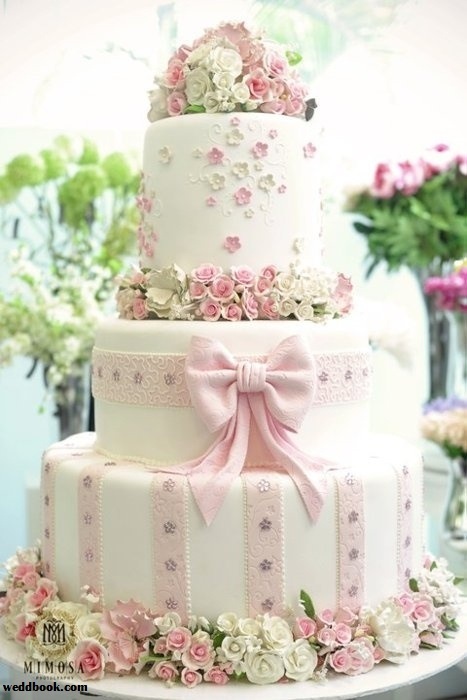 They are put together petal by petal to reflect the quality, dedication and artistic skills of the baker. 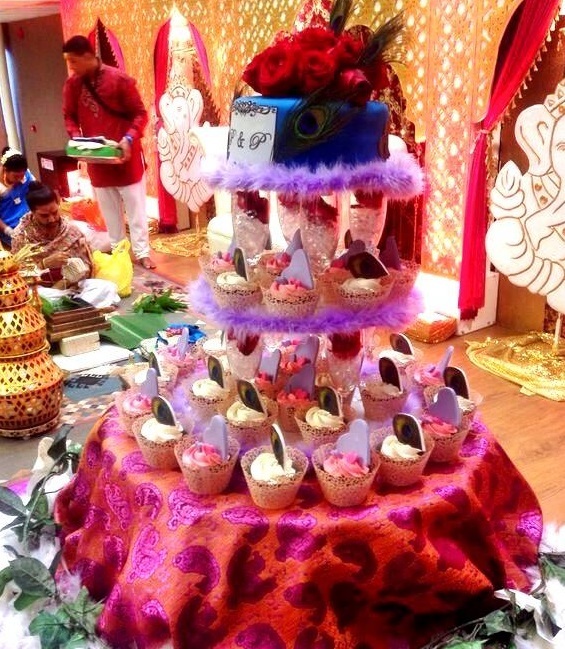 It’s definitely worthy of being a centre piece of any wedding or celebration. 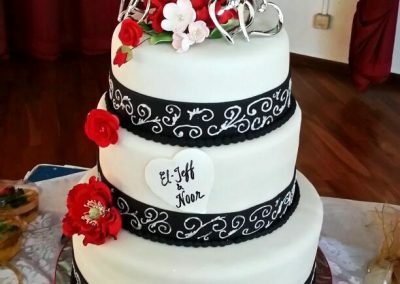 Weddings are a beautiful time for enjoying the warm embrace of families united, and cake is a dish that has resolutely brought people together for their entire lives. 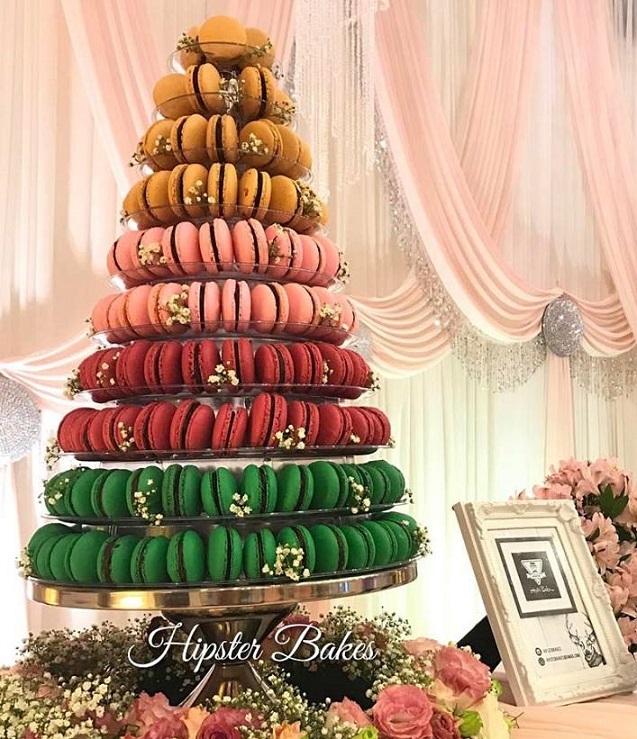 Singapore has a huge variety of options for wedding cake designs, and the talented bakers are ready to provide the highest quality cakes and desserts for your wedding. 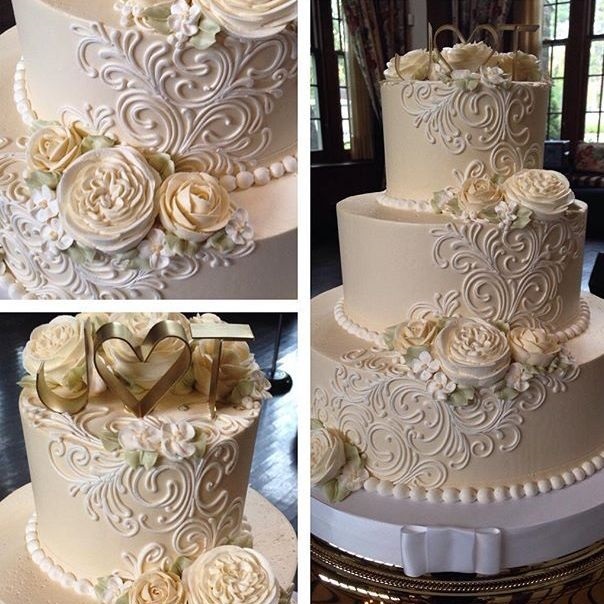 With gorgeous hand-crafted floral arrangements topping decadent dessert, these cakes are a sight to behold. 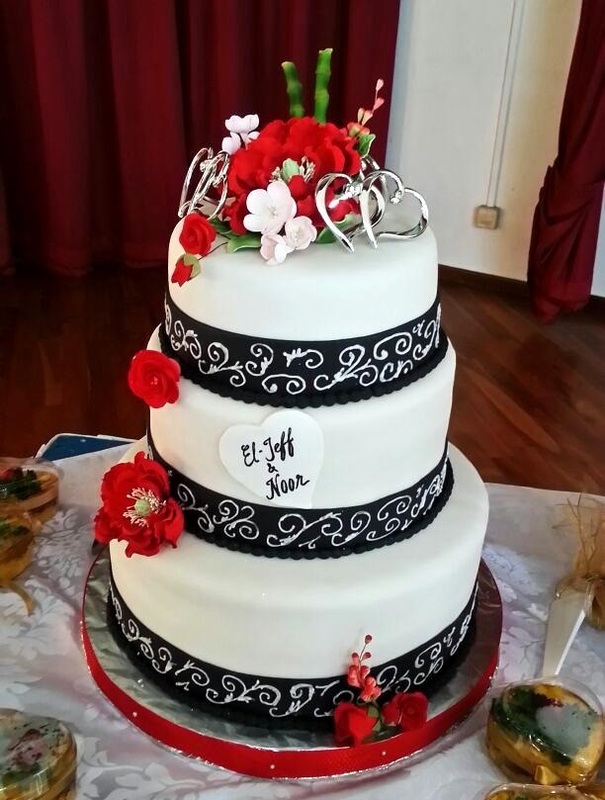 Whatever design one chooses, the cake should reflect your values, your love, and your tastes. 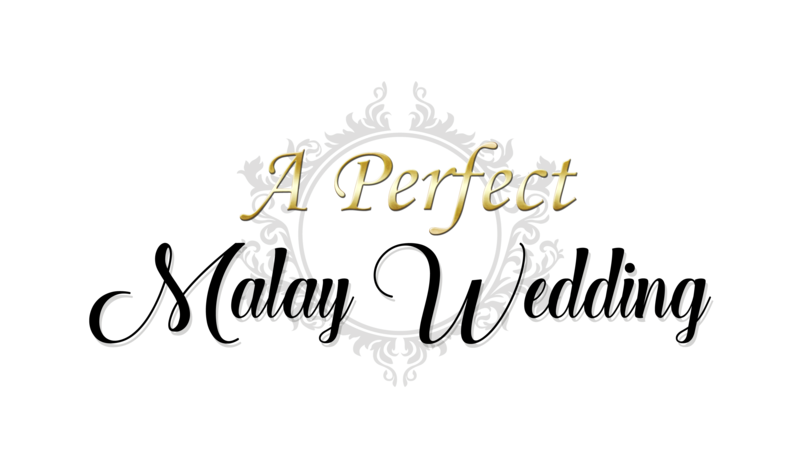 Perfection is subjective. 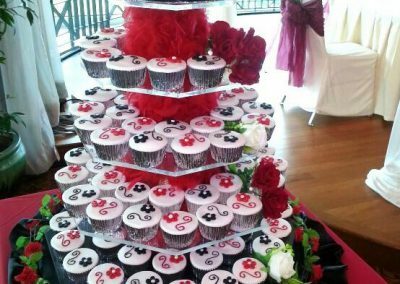 Beauty is in fact in the eye of the beholder. 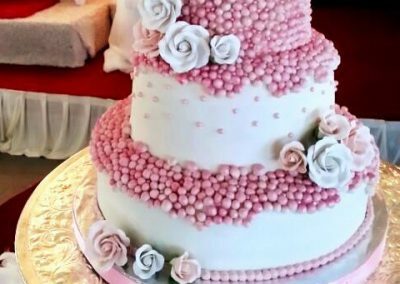 To keep things lively and interesting, some talented bakers offer delectable wedding cakes that are trending and popular. 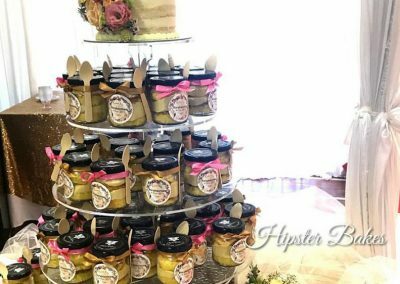 Some even specializes in exotic flavors like green tea and durian! 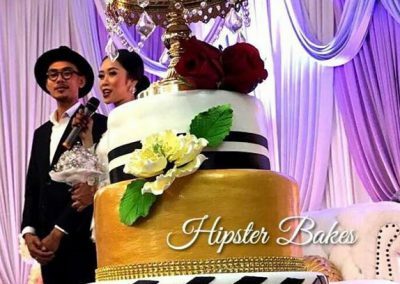 Doing that you might risk turning off some guests. 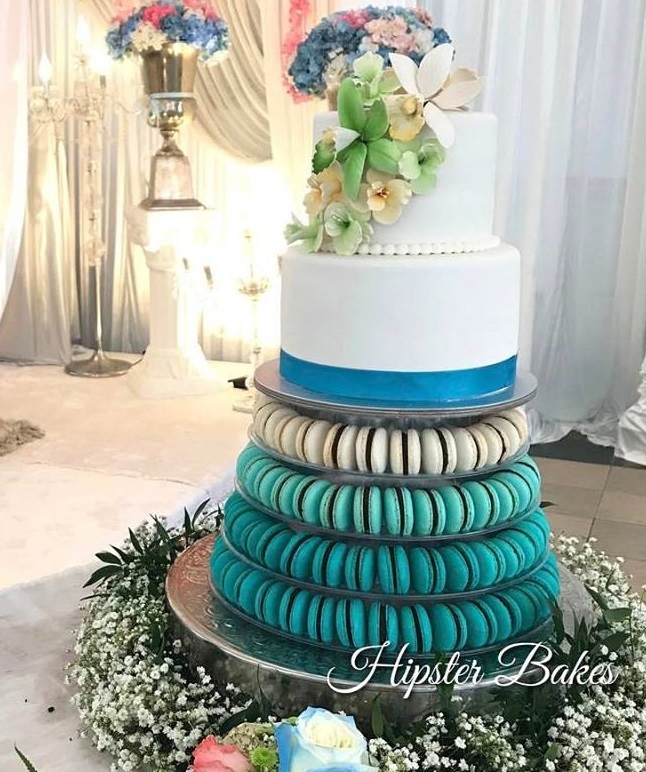 Well known bakers however has established a bountiful reputation. 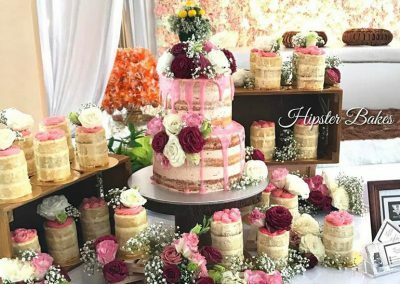 They can fill the entire place with delicious, savory cakes that are sure to warm the hearts and fill the tummies of all the wedding guests. They can be costly though. 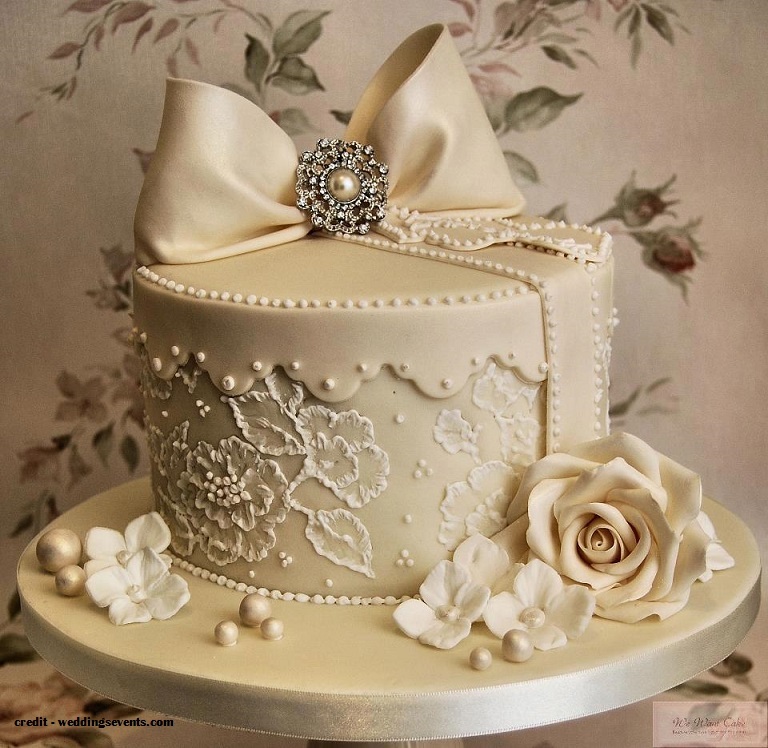 As you can see, these cakes showcase remarkable designs and even more astonishing flavours. 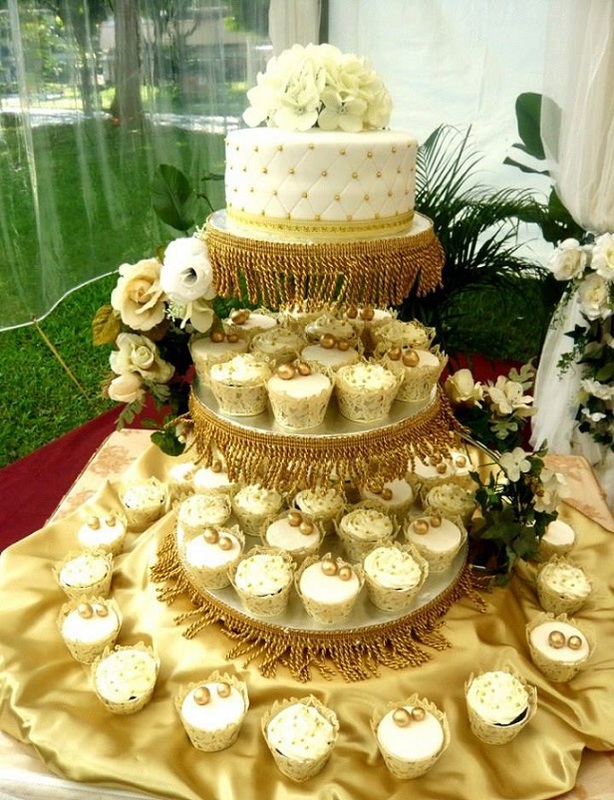 Wedding cakes or cupcakes that are customised, are simply a work of art. 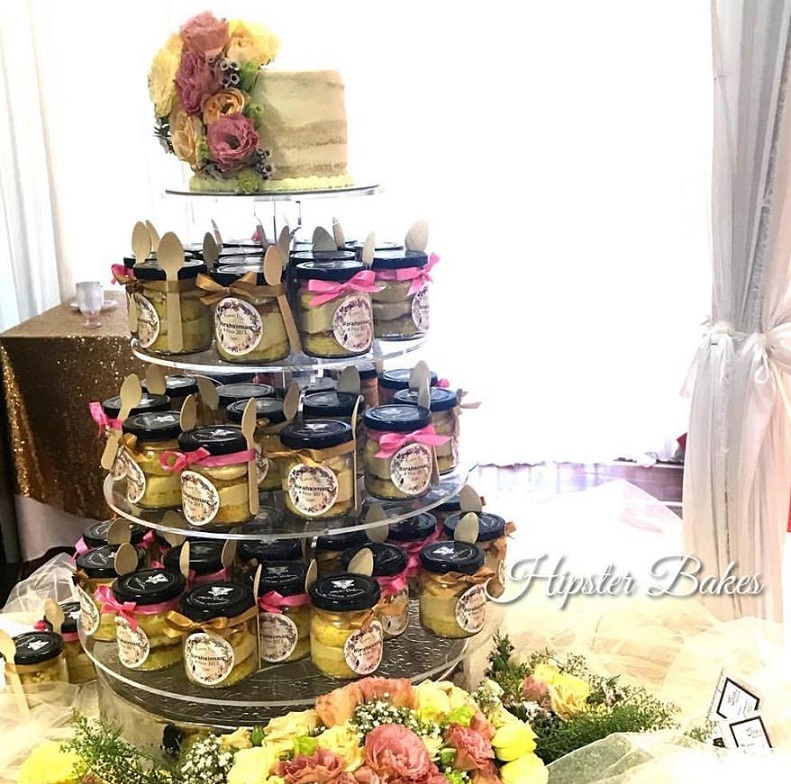 Bakers generally pride themselves on using the best ingredients and visually, most are talented culinary artists aiming to deliver cakes that will take your breath away. 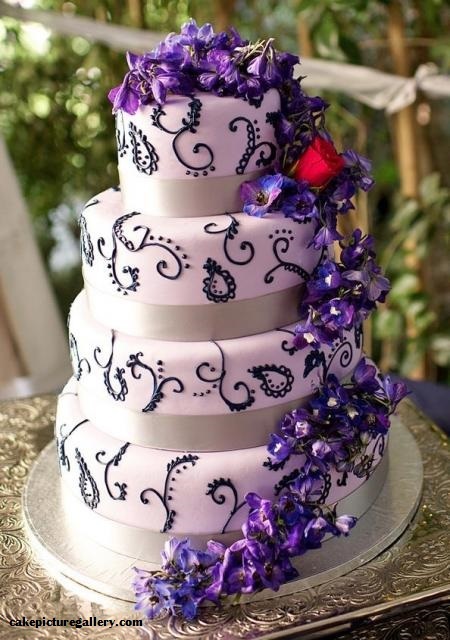 Remarkable floral designs and intriguing palate-oriented flavors are not enough to impress everyone. 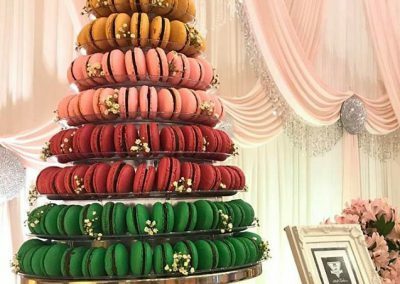 They can create a vast array of wedding cakes that seem to defy physics with their gorgeous display. 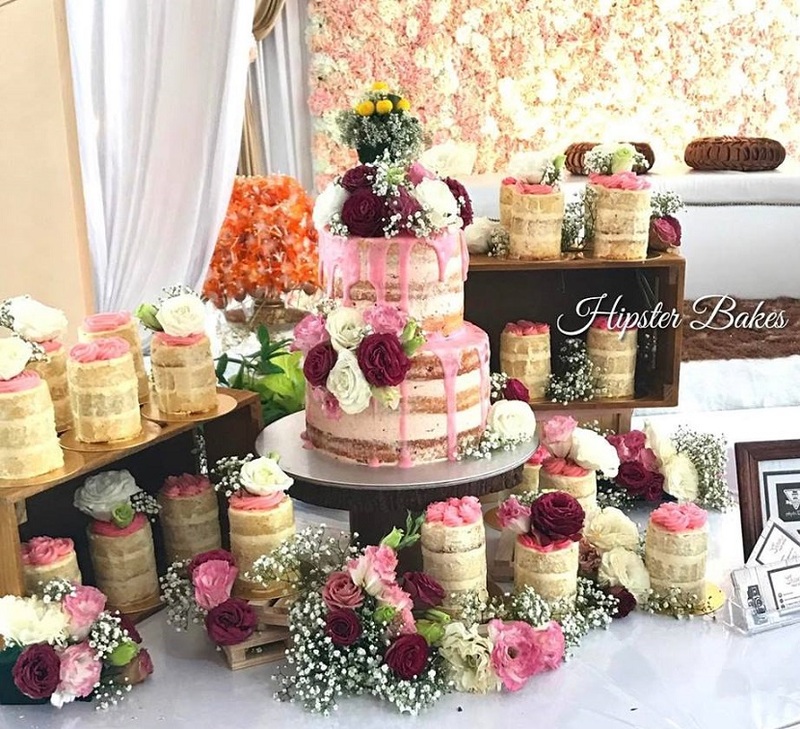 Each cake is crafted individually for the specific event, so everything they do has a distinctive personal charm to it specifically for your wedding. 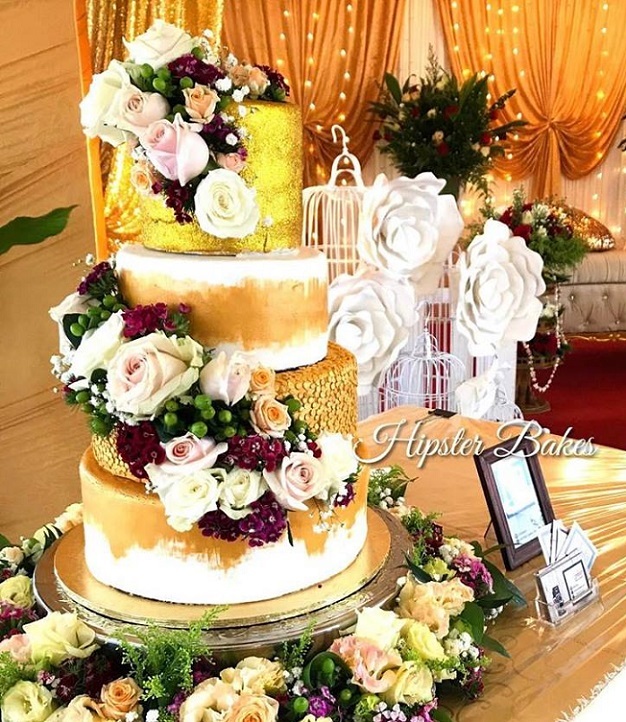 For something completely magnificent and for the most beautiful wedding cake in Singapore, you should certainly check out experts who love to design cakes because it is their passion wherein they develop truly artistic cakes showcasing modern art. 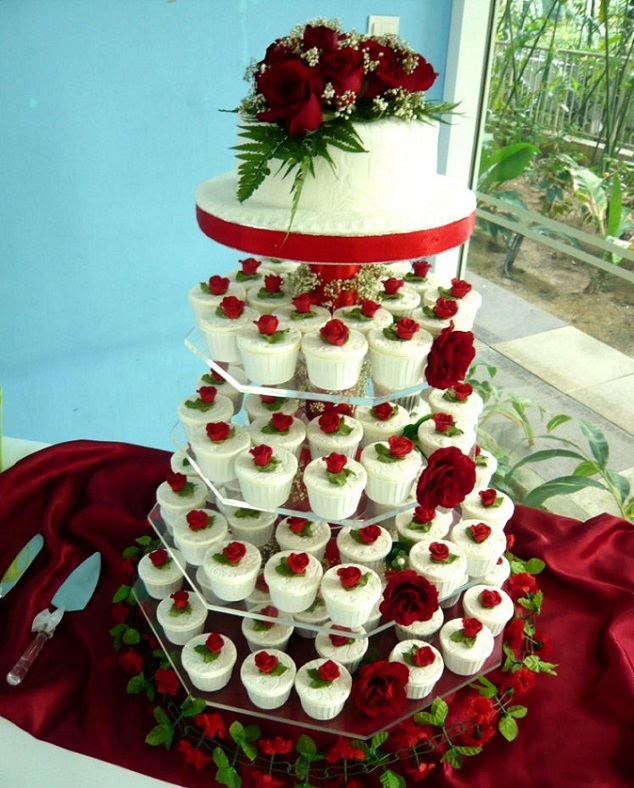 As a bonus you’ll be lucky if they also have pastry collection for your wedding banquet. 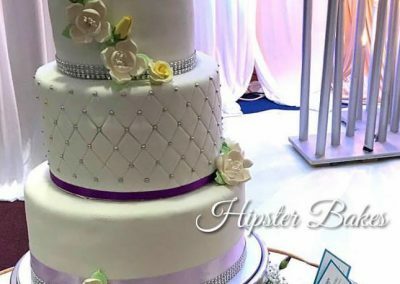 This will save you time going through other vendors.